I've been having great reading weeks the past couple of weeks since I've had a hiatus from grad classes. Today is a snow day so I get one more day of choice reading before my semester of early American literature begins. I have no idea what took me so long to read this book. I've already got the sequel on hold at the library. "Quirky, soulful and alive... a book to treasure, like a favorite song." It's a book that captures the soul of living in a big city without being ABOUT the big city. Perfection. I love when picture book endings surprise and delight me. A great story to use when teaching hyperbole. I was really prepared to dislike this book given how close the title is to NCLB, but it was surprisingly on point with my own beliefs about reading. I think we should all strive to be like Miss Marlarkey: always seeking that just right book for every student - even the ones who are the most resistant - and seeing the good in every student. There is just something so enchanting about Steve Jenkins's artwork. I don't know how he can create so much magic with paper cutouts. 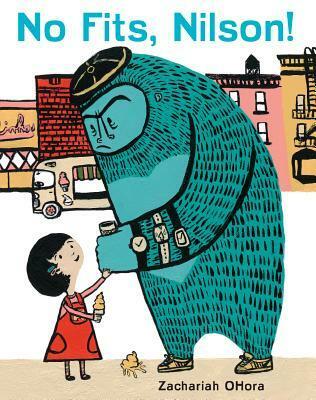 A beautiful folktale about the importance of friendship. 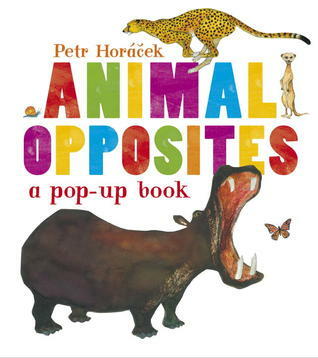 I'm not usually a fan of pop-up books, but this one, with its bold colors and clever illustrations, won me over. I tried reading the ARC of this book back in June but I just wasn't in the right place to read it so I abandoned it. Now I am really enjoying the audio. I'm not entirely sure what kids would enjoy this book. It seems more like one of those kid books that adults enjoy more than kids. Great books Beth. Don't you just love Hattie? I was sad that to finish that book. I have requested Herman and Rosie from my library. I enjoyed Counting by 7's very much. Enjoy your week. 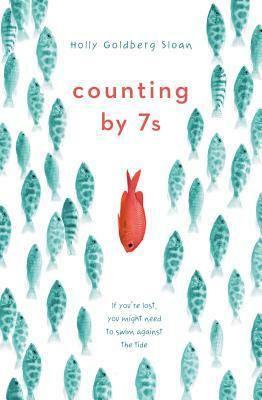 Counting by 7s is on my #MustReadin2014 list. 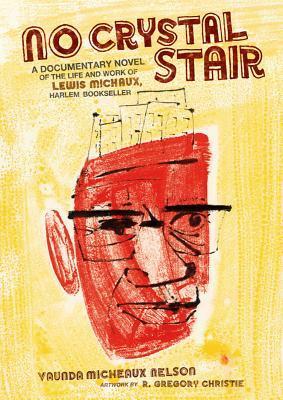 I read No Crystal Stair for the SLJ Book Madness thing last year. I was really disappointed by it. The subject is interesting and important, but I didn't find the writing distinguished--all the characters sounded the same to me. Will be curious what you think. I loved No Fits, Nilson! Funny story and perfect art. 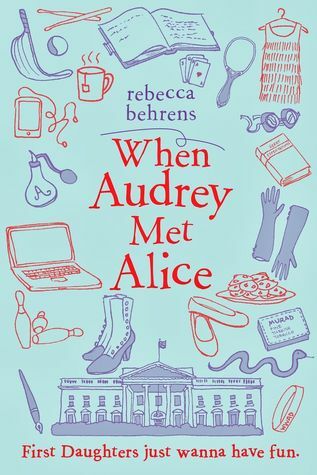 I have avoided the Miss Malarkey book for just that reason too, so glad to read your review and note that this is one I should get for my shelves. 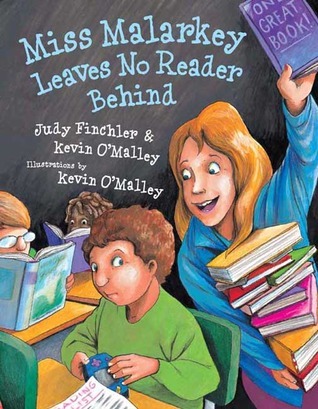 I like to share books in my Children's Lit and Adolescent Lit courses about teachers and librarians who get kids reading. Thanks! Wonderful books! Counting by 7s was one of my favorite books this past year! 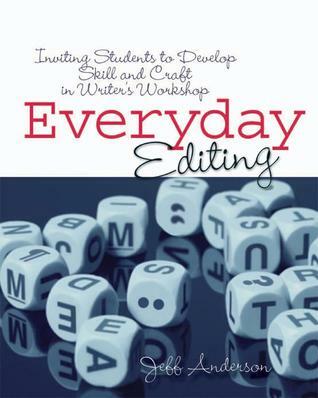 I had a small group of mostly "gifted" kids read it and they LOVED it. They felt like the author understood them like no one else did. I'm hoping it wins at least a Newbery Honor. I'll be anxious to see what you think when you're done with it. Actual Size is another all-time favorite in my room. Happy reading! Beth - great books this week! I love Steve Jenkins - any books by him are treasures to me! No Fits, Nelson is one I'd love to read. 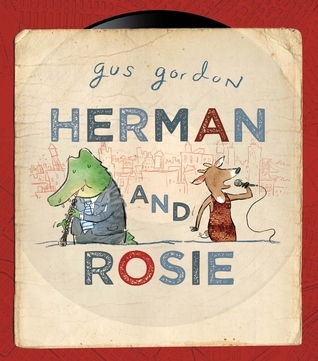 I've seen several posts about Herman and Rosie - so am really wanting to read it soon! I agree with you about Counting By 7's - a very powerful book but not sure what age group would really appreciate it. Thanks for sharing! 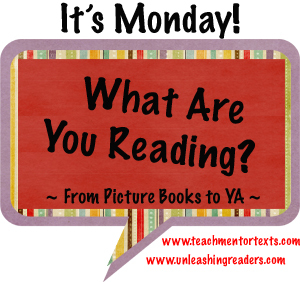 Great books this week, Beth! 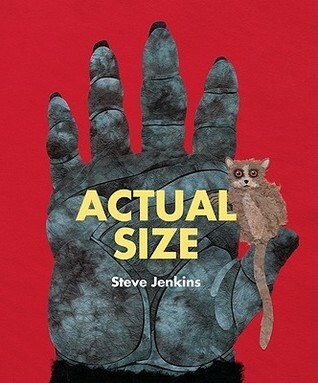 I love all books by Steve Jenkins! No Fits, Nelson looks great and I'm excited to read Herman and Rosie - lots of posts about this one recently! I tend to agree with your comment about Counting By 7's - it's a powerful book but not sure the age group that would really appreciate it. I agree with comment above that perhaps using it with gifted kids would be a great choice. Thanks for sharing! 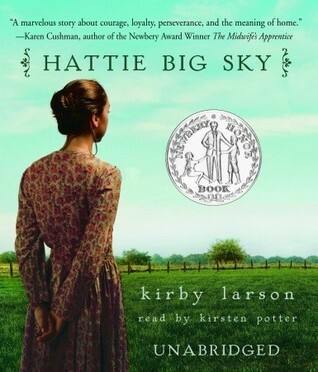 I've been meaning to read Hattie Big Sky! for the longest time. Borrowed it from the library, but was unable to read through it. Hopefully, this year. I hope to find Herman and Rosie soon as well in our libraries. Have a great reading week, Beth. I hope by the end of Counting by 7s you are a fan. I truly loved this title. Mostly because the characters were so unique. Love seeing both Herman and Rosie and No Fits Nilson on here Both adored picture books for me! Happy Reading for 2014! I love the Hattie books too! I need to check out that Steve Jenkins book, I love his work!